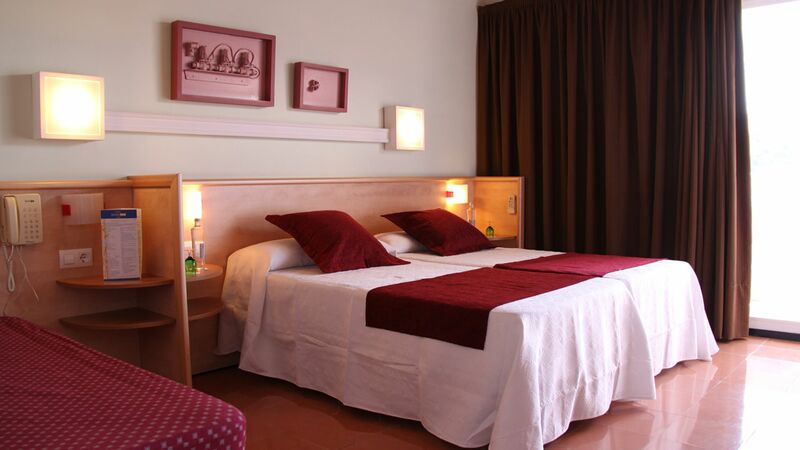 Family Hotel & Apartments Hotel in Lloret de Mar Xaine Park official website. Hotel & Apartaments in Lloret de Mar, Costa Brava with the best price guaranteed! 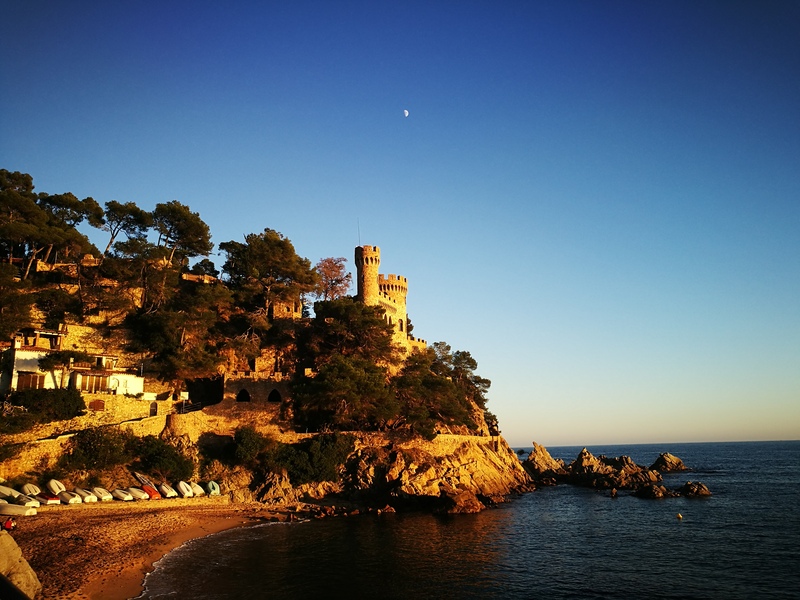 What to do in Lloret? 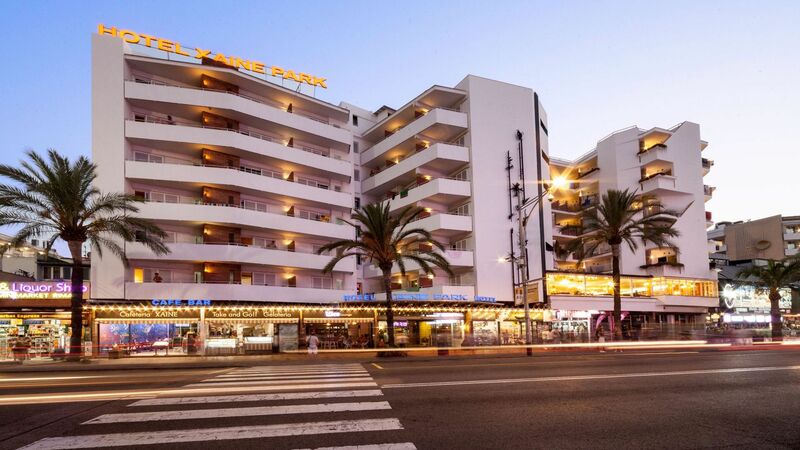 Hotel and Apartments Xaine are located in the center of Lloret de Mar and just 200m from the beach. 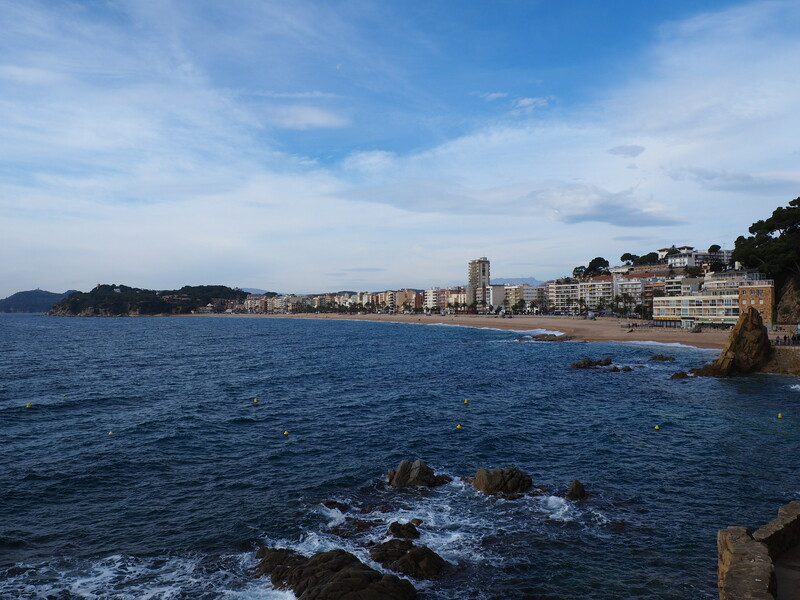 Its privileged location, very close to nature that distinguishes the Costa Brava and, at the same time, surrounded by the main services and facilities of Lloret, makes it a most practical establishment for a beach holiday, and ideal to travel with family or friends. 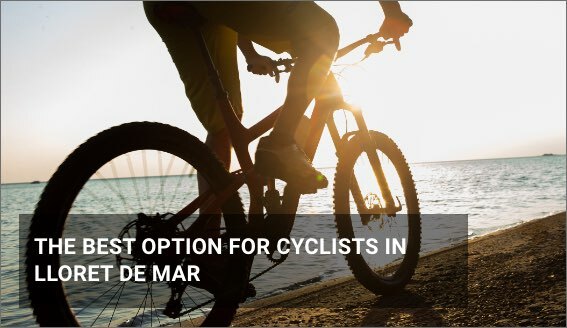 In this sense, both hotel and apartments have the bus station nearby and the sports area, and it allows you to make the most of Lloret’s shopping and leisure life, with restaurants of Mediterranean cooking, all sorts of shops and the best environment. Also, Xaine Park has all the services and exclusive facilities for the best holidays at the Costa Brava, like swimming pools, wellness area or a panoramic view terrace! 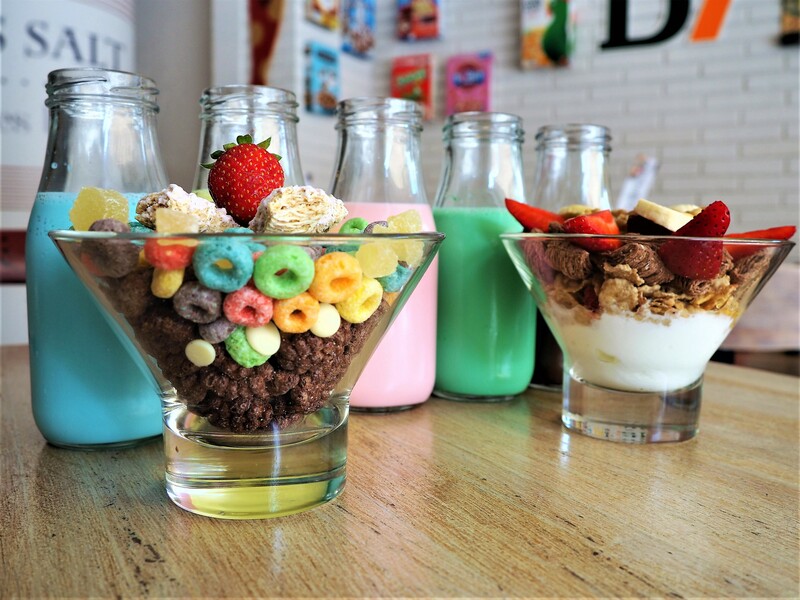 And if you want to have fun, Hotel Xaine Park offers their own activities, with entertainment for grownups and kids. All thought to guarantee a high level of quality, comfort y personalized attention. Enjoy Hotel Xaine Park’s privileged location just one step away from the mediterranean sea with a friendly treatment and all the facilities for you and your family may need during your holidays at the Costa Brava. Apartments and Studios with a capacity from two to four people in Lloret de Mar. Ideal for families, groups or couples looking for a holiday on the Costa Brava near the beach and with the best price! Also, you can enjoy the swimming pool, the Jacuzzi and the bar-coffee shop of Hotel Xaine -during opening period of the hotel-!